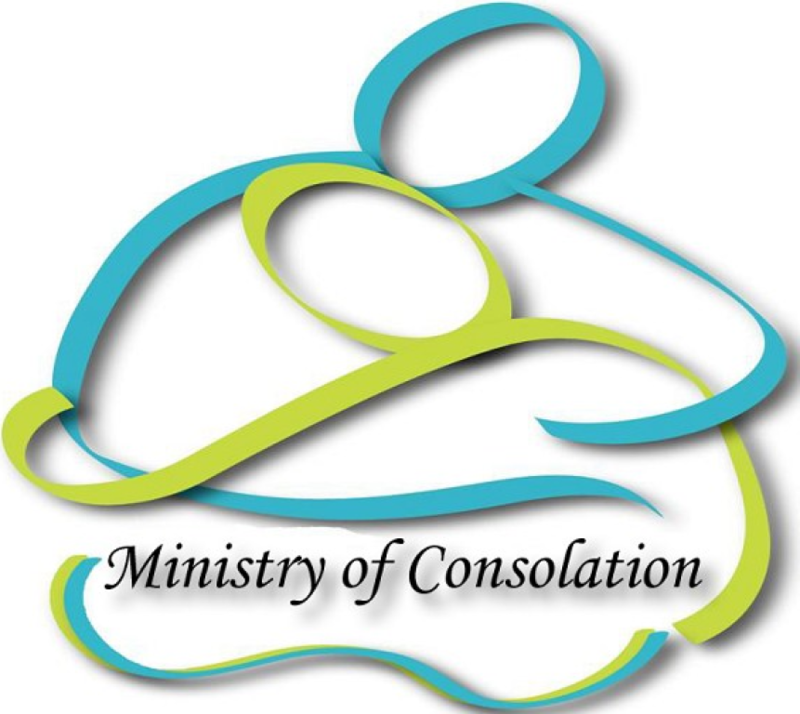 The Ministry of Consolation is a ministry that offers a personal and caring presence, on behalf of the Parish Community, to a family or persons experiencing the death of a loved one. The purpose of the Nativity Bereavement Support Group is to offer comfort and support to those who have suffered the loss of a loved one. This group will provide opportunities for the bereaved to connect with one another in an atmosphere of confidentiality, courtesy and respect. If you are suffering from the death of a loved one please contact Mary Kay Sullivan at 440-5397.